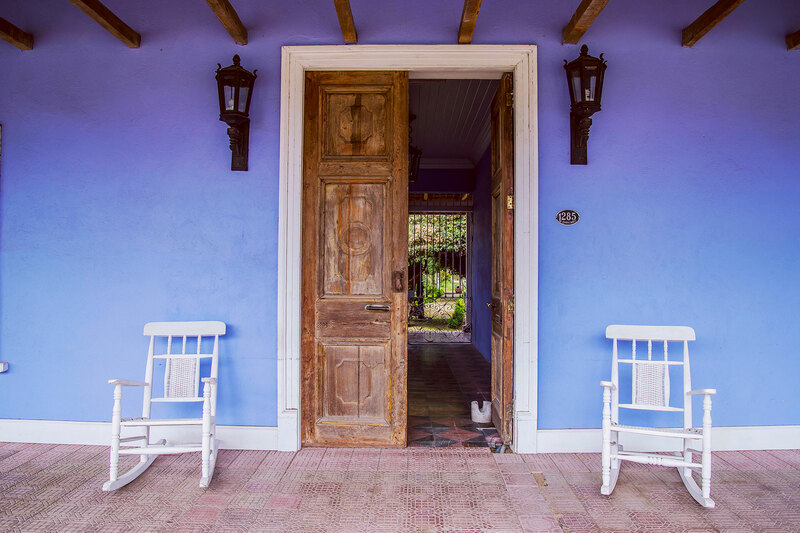 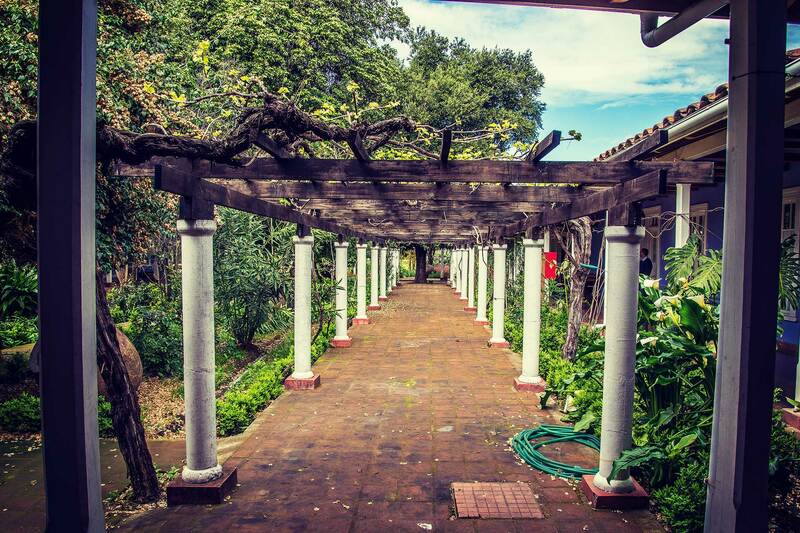 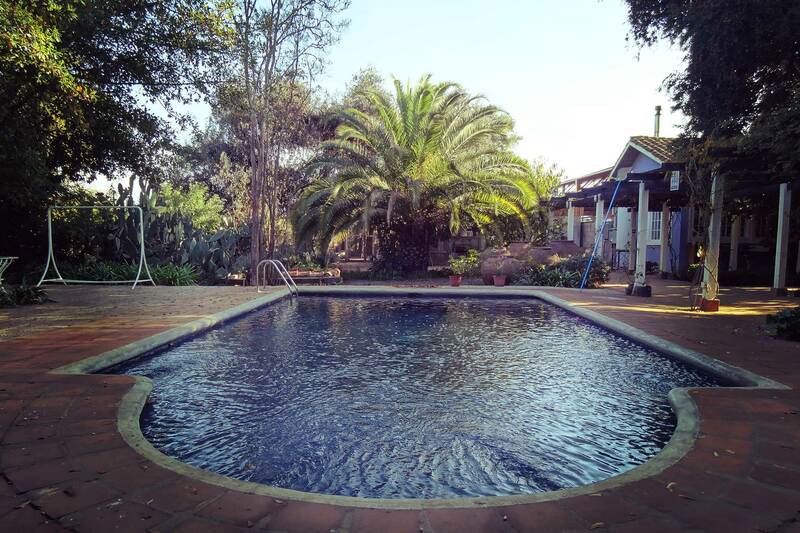 Located in the heart of Chile’s wine country, Boutique Hotel Quinta Maria is a restored country manor house located within walking distance of the Santa Cruz town square, shops, restaurants and the Museo de Colchagua. 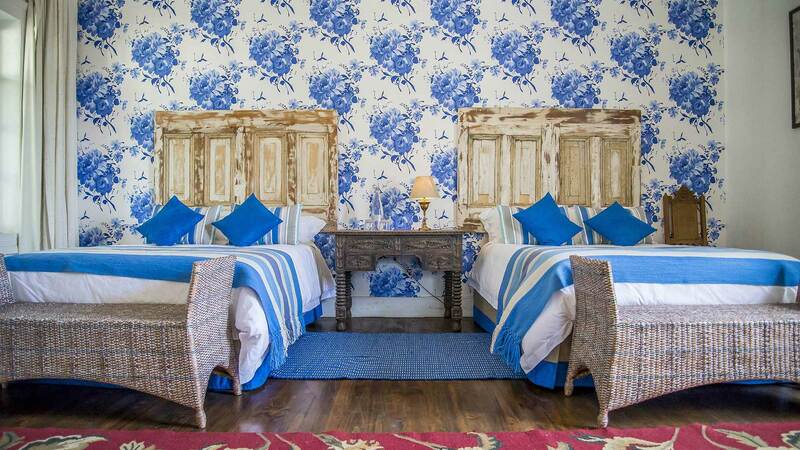 Each of our beautifully decorated rooms is a unique and enchanting home away from home, with classic charm and modern comforts. 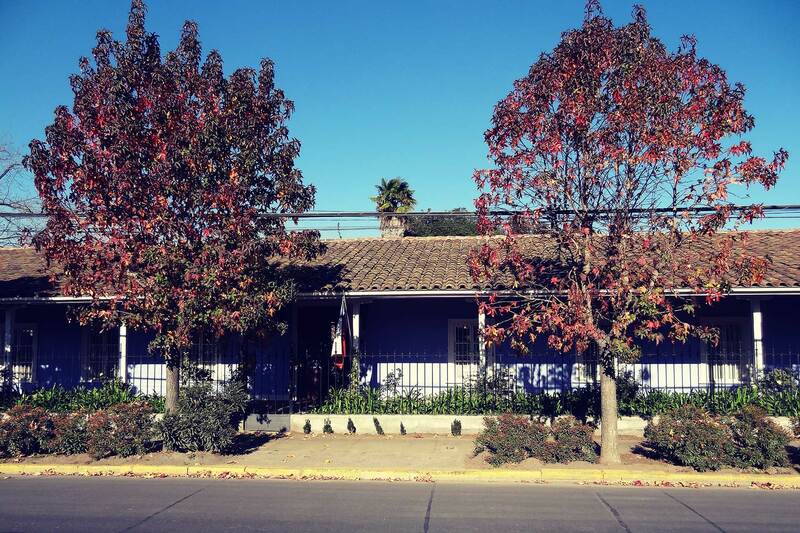 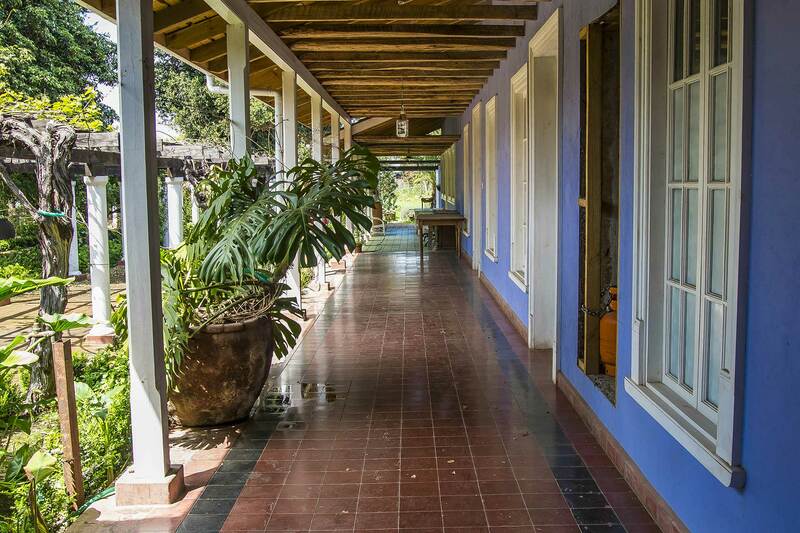 Our boutique hotel is the perfect place to unwind after a day spent wine tasting in Colchagua Valley. 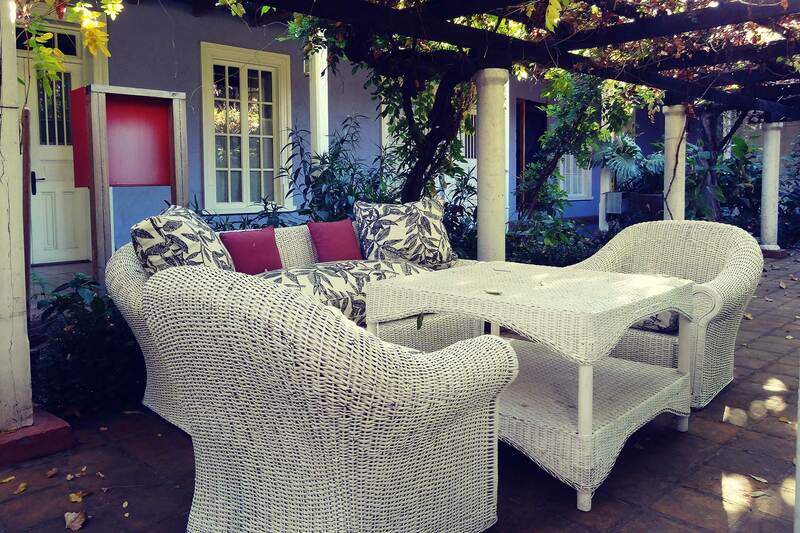 Enjoy reading a book in our garden areas or just lounge around near the pool patio. 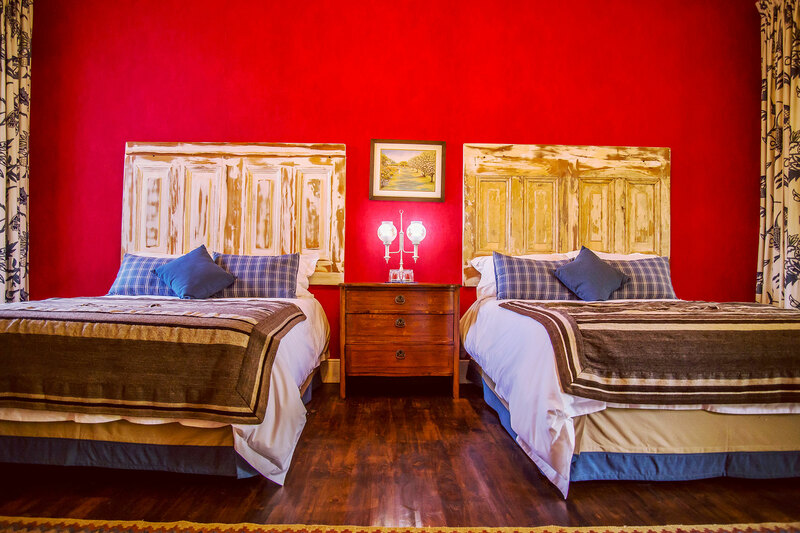 The emphasis is very much on comfort within these traditionally decorated rooms that are perfectly suited for those who are looking for a relaxing getaway in wine country.